Problem feet? Problem solved! 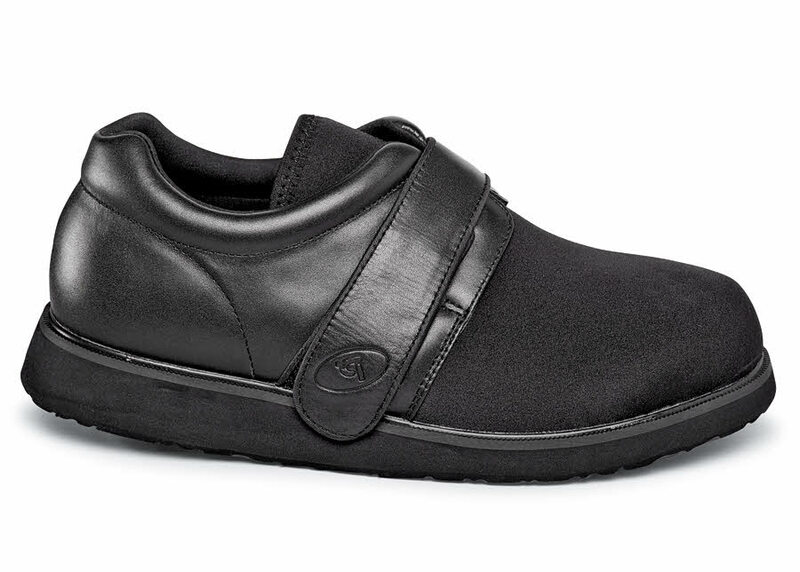 Propét's Pedwalker 3 has a vamp and tongue of stretchable nylon which is as forgiving as a pair of socks. Leather quarters and adjustable strap hold the foot firmly in place. 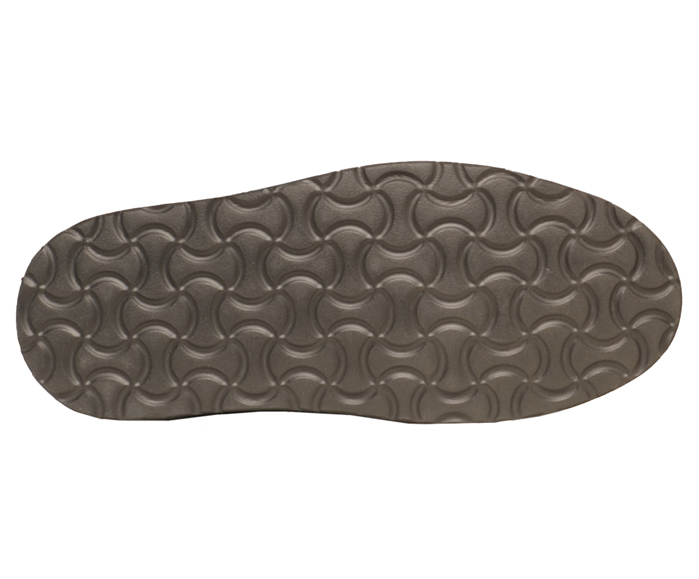 Two removable insoles allow for fit adjustment or your own custom orthotics. Cushion crepe outsoles. Men's sizes 8 to 12, 13, 14 and 15 3E and 5E.